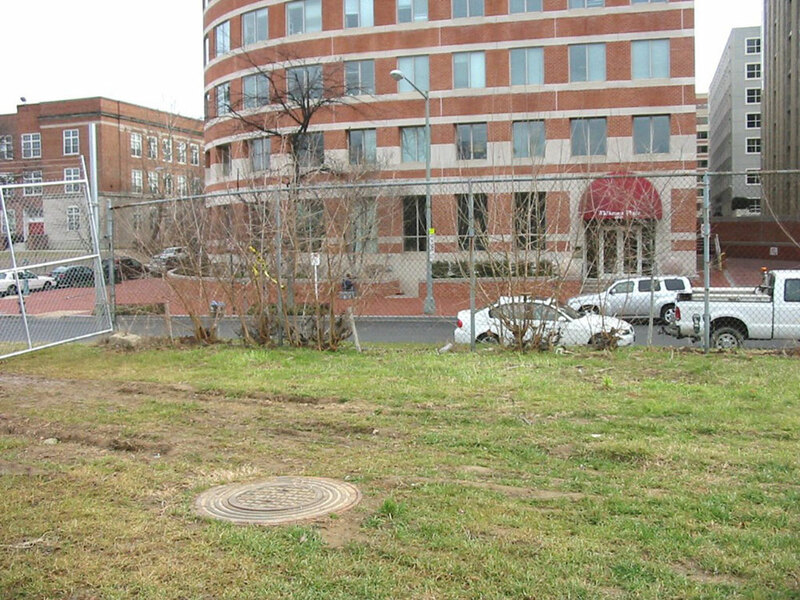 HMMH provided noise and vibration services during the design phase for this project, consisting of the rehabilitation of a treated water transmission tunnel in Washington, D.C. Initially, HMMH conducted baseline noise and vibration measurements at sensitive locations in the Project vicinity. The results were used along with applicable standards and local regulations to develop construction noise and vibration design criteria for the Project. HMMH then prepared detailed noise and vibration control specifications for inclusion in the contract documents for the rehabilitation project that were designed to avoid excessive noise and vibration levels during demolition and construction activities.